82 min. and 47 sec. 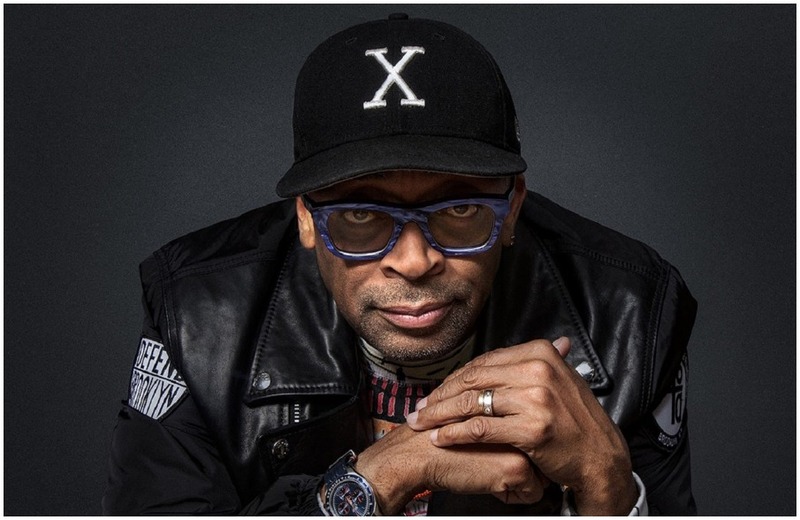 PODCAST | Masterclass on innovation held by director Spike Lee and hosted by Mastercard.